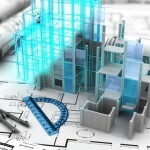 The AEC Associates BIM Modeling Services bring a revolutionary concept to the AEC industry and offer excellent management techniques for a more efficient and productive building process. BIM Modeling services promise to provide a system that is more client friendly and helps professionals produce structures that are less error prone. 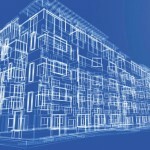 Building Information Modeling (BIM) is a new concept that is gradually catching up with the professionals in the building industry the world over. It brings a fresh approach to the building process and enables the stakeholders to have a more holistic view of the entire project. 3D CAD software enables the designers to conceptualize and design in three dimensions; a much superior and more efficient process than the 2D design and drafting methods. BIM goes a step further by adding two more dimensions to the three existing ones- length, breadth and depth, namely cost and time. One can conveniently obtain bills of materials and cost estimations along with desired 2D and 3D views using this advanced process. Similarly BIM Modeling services are able to prepare and adhere to time schedules in a more efficient manner. 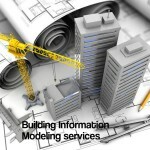 Building Information Modeling enables the architects to prepare and hand over a virtual information model of the project to the principal contractor and sub-contractors, and then subsequently to the owners/ operators of the building. This model is much superior to the ones produced by the existing building systems for several reasons. 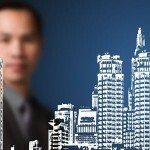 Each stakeholder can make discipline specific inputs to the model which is shared by all the stakeholders. This enables the team to produce an efficient and complete model and prevents loss of information that has always been a great problem for the building process. Another advantage of BIM is that its involvement is not only up to the final construction stage of a structure, it envelops the entire building life cycle supporting all the processes like design management, construction management, project management and facility operation. As mentioned above, BIM spans the entire life cycle of a building, right from the initial design conceptualization to its full occupancy tenure. 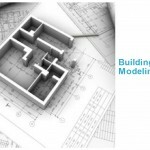 BIM Modeling services can thus facilitate workflow during all the processes involved in the process. 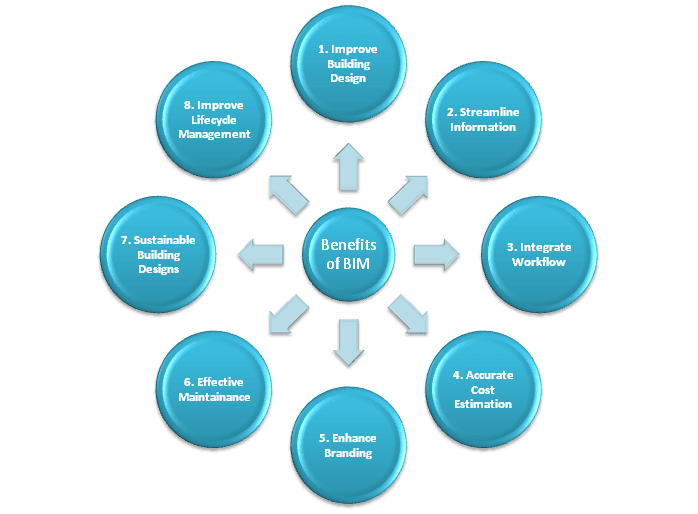 A BIM manager plays a key role in ensuring efficient management of information systems during the complete building life cycle and develops and tracks the object oriented BIM against the projected performance objectives. 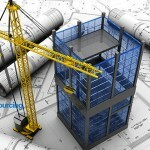 BIM also helps the building owners and operators in the maintenance of the structure. 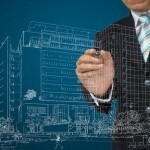 BIM Modeling services offer multiple advantages to both the AEC professionals as well as the end users. BIM may be a complicated process but the future of the construction industry lies in its optimum use and the professionals are adopting it with open arms.